Although we have specialized in custom residential homes throughout the years we have also been successful in repairs and replacements of HVAC systems for light commercial buildings. 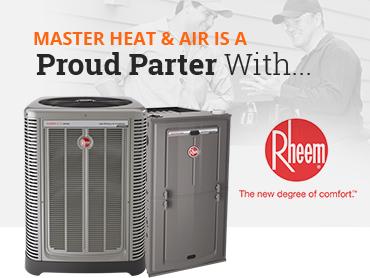 Reasons to replace your HVAC system. ● Upgrade unit, size or technological breakthroughs. 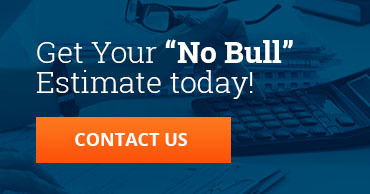 Contact us for your “No Bull” estimate on your light commercial projects!